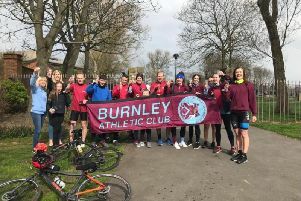 Added to money made available to the club by the foundation in recent years, the new agreement will bring the total benefaction to more than £120,000, believed to be a record in terms of private donations to any Lancashire League club. Lowerhouse managing director Matthew Stansfield said: "It's unbelievably generous and quite remarkable, the kind of backing most clubs can only dream of." Club chairman Stan Heaton said: "Much of the foundation's incredible generosity has gone to underpin our successful youth programme and we will make sure that continues to be the case."